A few months ago Symantec released its 2016 Internet Security Threat Report, and the results were quite an eye opener for small business owners. Analyzing data over the years, they found a steady increase in security threats targeting businesses with less than 250 employees. In fact, in 2011, only 11 percent of all spear-phishing attacks targeted small businesses; however, by 2015 that number increased to 43 percent. 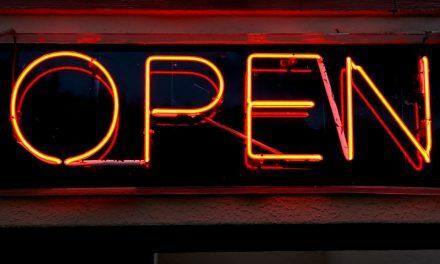 With the risk of security threats growing, small business owners are wondering what they can do to prevent attacks – or recover if one does in fact happen. 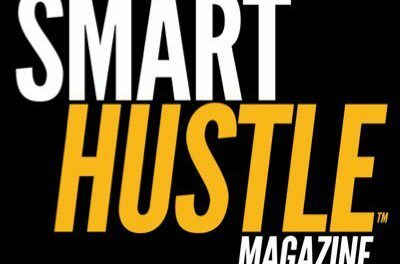 In this edition of the Smart Hustle Recap, we are sharing valuable information about small business security from Carbonite’s Norman Guadagno. We will also share articles about branding and how to sell your home-based business. Hackers are becoming more sophisticated, and new threats are popping up every day. How can you keep your small business safe? In this interview with Norman Guadagno from Carbonite, Norman shares three small steps any small business owner can take to prevent security threats including viruses, malware, ransomware, and hacking attempts. Branding is one of the most important elements of creating a successful small business. Can customers immediately recognize you when they glance at your logo? How do you set yourself apart from the competition? 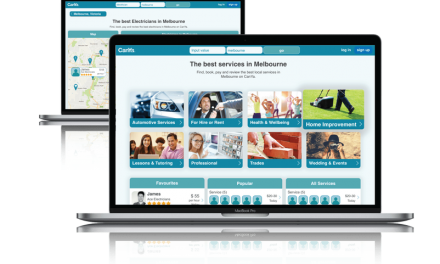 What sort of conversations are customers having about your brand? This article shares five secrets of becoming a brand that people love and want to talk about it. When we think of selling a business, many of us picture a business that has a physical location in which the keys are literally passed on to the new owner. However, many small businesses in the United States are home-based. Is it possible to tell a home-based business too? Yes! 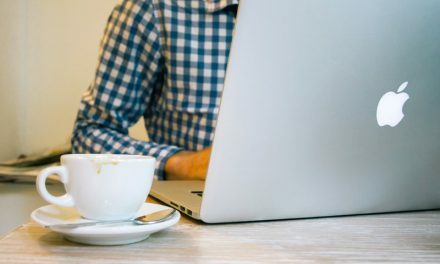 This article covers some of the basics of selling a business as well as factors that are unique to home-based businesses. Follow these tips and you’ll be prepared to sell when the timing is right. The articles above will give you a lot to think about, whether it is protecting yourself against security threats, improving your branding, or preparing to sell your small home-based business. For other intriguing discussions on topics like operations, finance, marketing, technology, and sales, head over to SmartHustle.com to get the scoop.